IKEA might be best-known for its staple first-home essentials, but the brand has been quietly pushing the limits with its designer collaboration series. In addition to lines with Louis Vuitton artistic director Virgil Abloh and Beyonce's stylist, Bea Ackerlund, the Swedish brand recently tapped LA fashion designer Chris Stamp—and fashion girls are obsessed with one item in the line. Influencer and INF Network member, Sara Crampton took to Instagram to tell people about the star buy: A $30 clear shoe box. She described it as a "minimalist organisers dream," thanks to the acrylic material that organises stray shoes while also putting them on display. Stamp's collection is rife with stylish home organisation products that straddle the line between form and function. 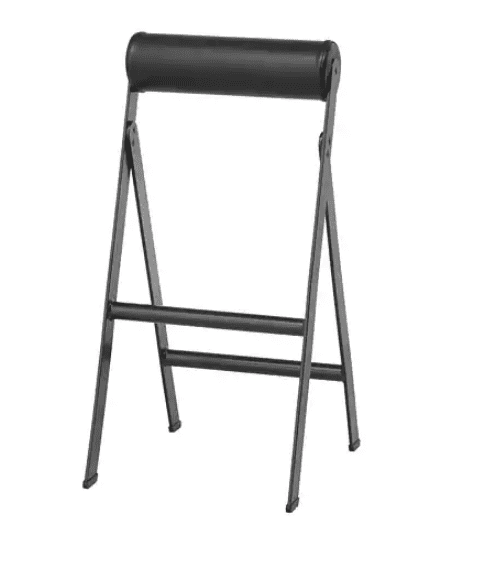 Minimalist and understated, most products are either crisp black or white and serve dual purposes. Another product getting attention is the shoe and skateboard rack, which saves floorspace by creating a visual way to store and display items. 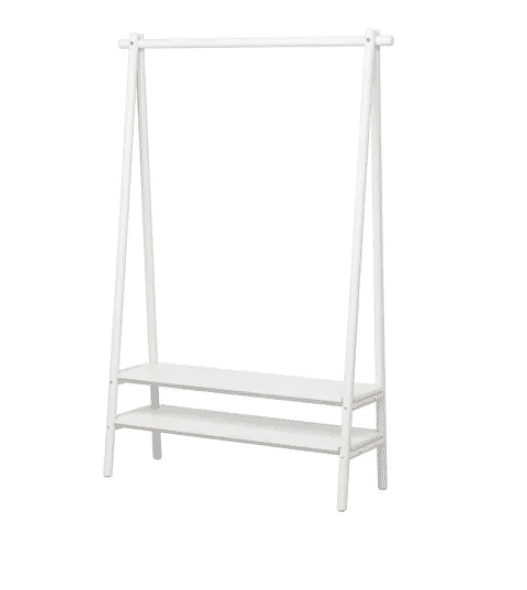 There's also a simple white clothes rack, which is perfect for cramped, closet-free apartments. 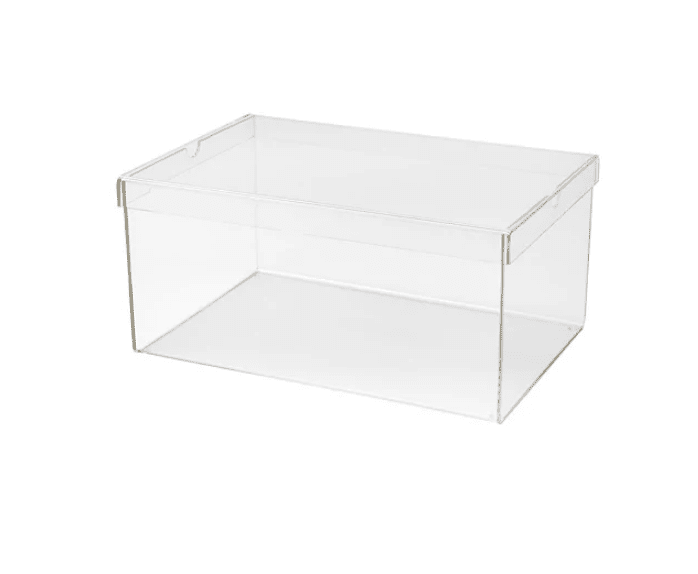 Shop the acrylic shoe box below, plus other items from Chris Stamp's IKEA collaboration. Up next: The one IKEA piece every stylish girl owns.